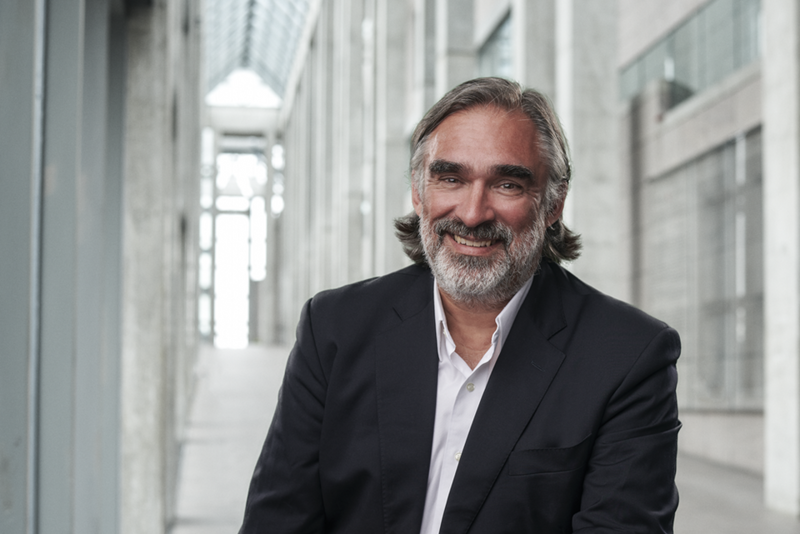 After serving for ten years at the helm of Canada’s National Gallery, Marc Mayer is stepping down as director and CEO on Friday, 18 January, to seek new challenges. “Two terms is plenty. I’ve achieved what I hoped to achieve.” he says. “I’m especially proud of pumping up the volume on all things indigenous. We’re playing a leadership role in the world here in Canada [recognising indigenous work]. We talked about that since I first got here.” Mayer says it was an “emotional moment” when the museum opened its Canadian and Indigenous Galleries in June 2017, covering 5,000 years of creative output in the region, from First Nations art and objects to contemporary work. Mayer also says he takes pride in raising around $29m for the gallery’s coffers and in leading the renovation of the Canadian Pavilion in Venice, as well as in establishing the Canadian Photography Institute (CPI), a national research centre, especially since the medium is a personal interest of his. “I’ve had five dark rooms in my life,” he says. Partnering with the Sobey Foundation to present the Sobey Art Awards, Canada’s leading prize for young artists, was another milestone. While Mayer, 62, says he plans to spend more time on what he dubs his “cold comfort farm” in the Catskill Mountains in upstate New York, he is hardly retiring. “I’ve got a number of options. I’m definitely looking for another job,” he says. A graduate of Montreal’s McGill University, Mayer led a string of contemporary Canadian art institutions before heading the National Gallery, including the Canadian Cultural Centre in Paris, the Musée d’art contemporain de Montréal, the Power Plant Contemporary Art Gallery in Toronto, and he also served as deputy director of art at the Brooklyn Museum in New York. The National Gallery’s deputy directors Anne Eschapasse and Julie Peckham will act on an interim basis as co-directors and co-CEOs until Mayer’s successor is named.